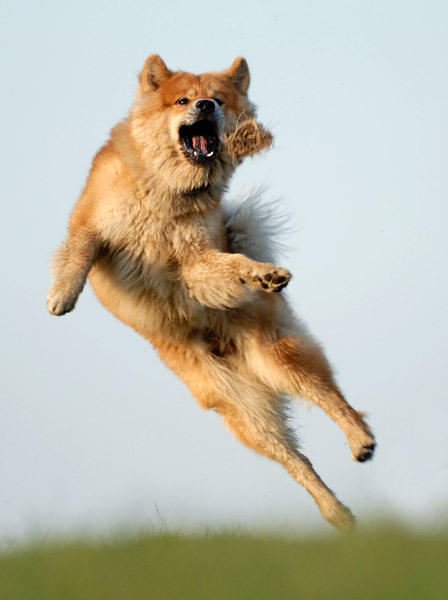 If you click on a photo, a further window will be opened together with a better quality of the photo. 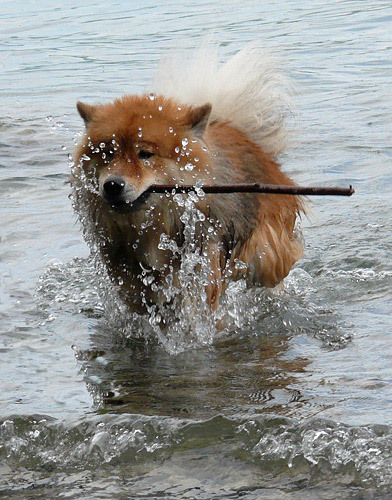 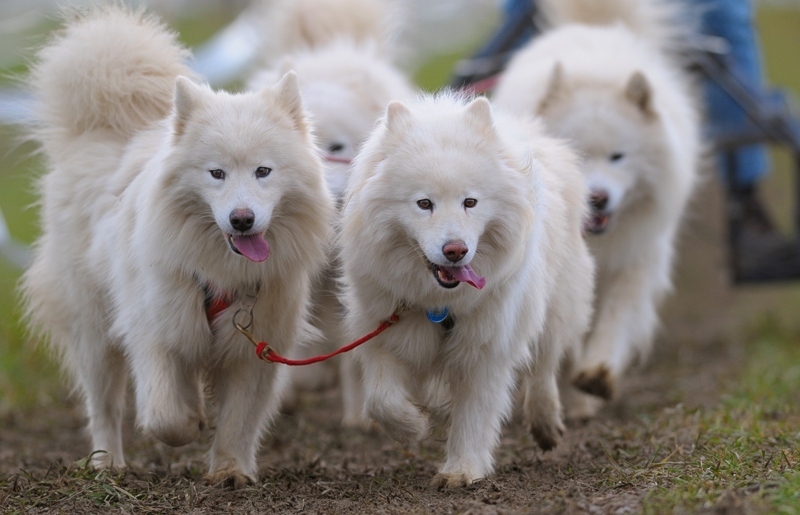 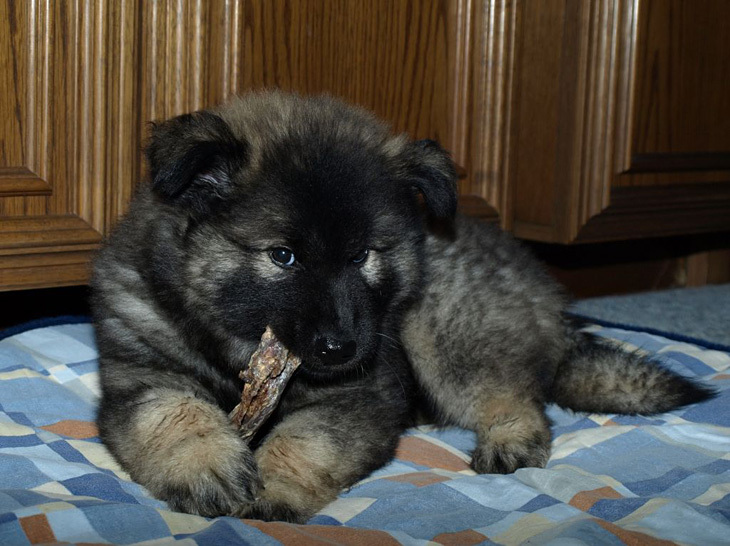 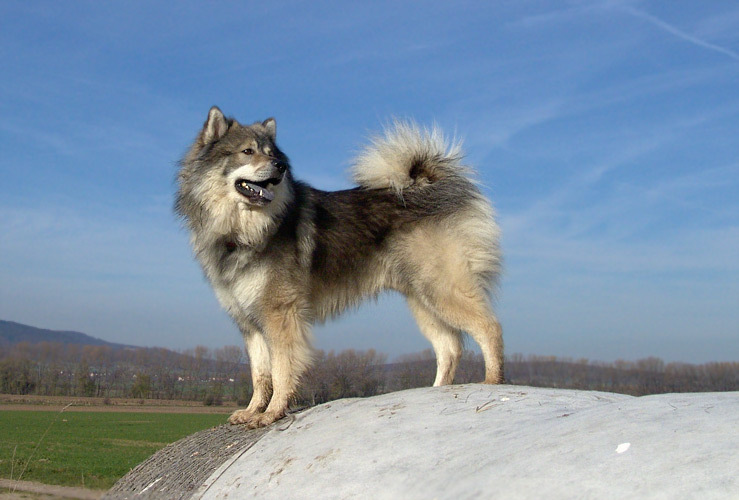 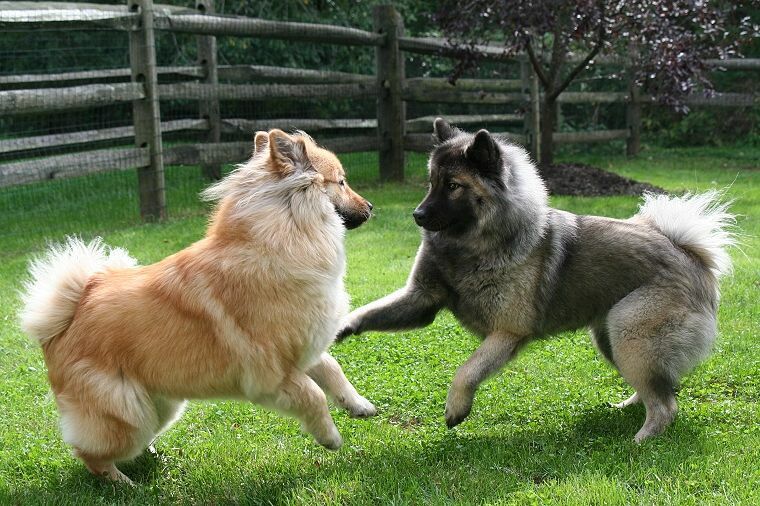 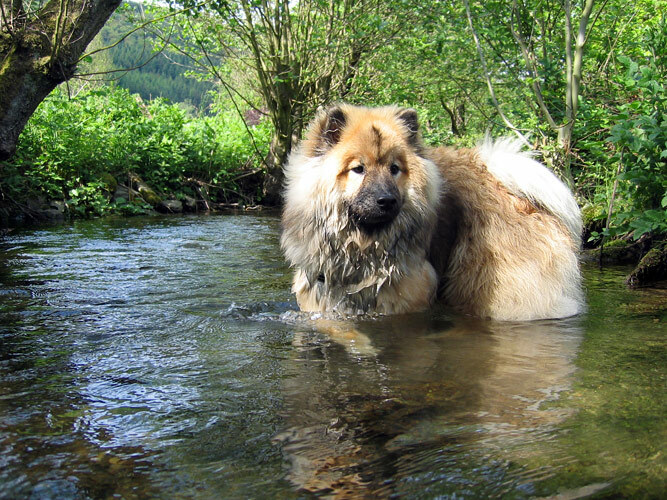 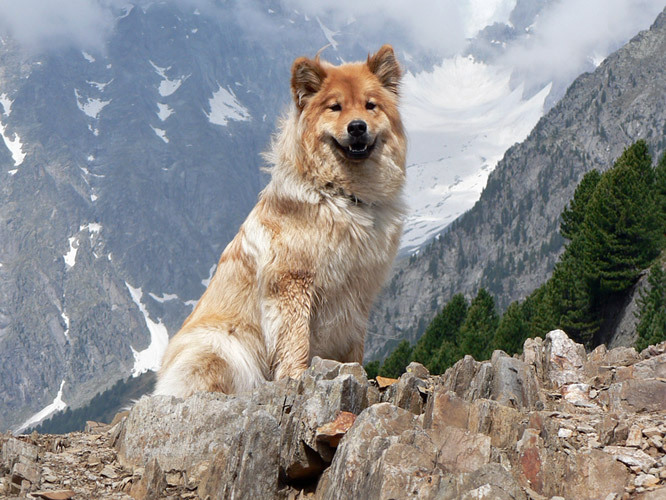 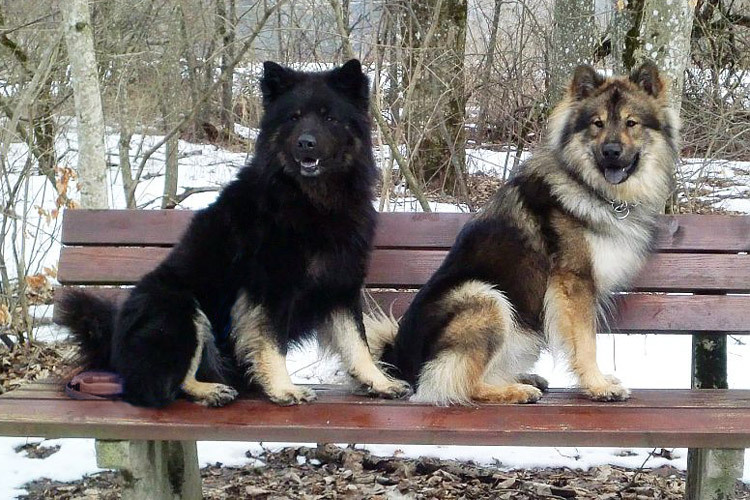 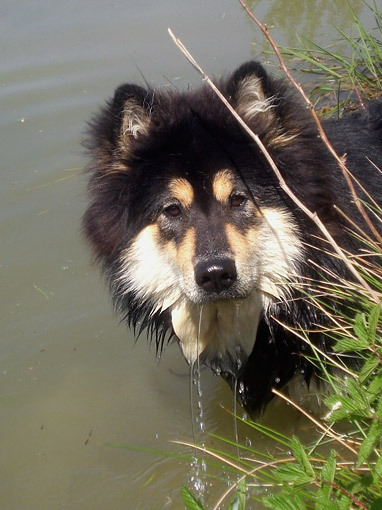 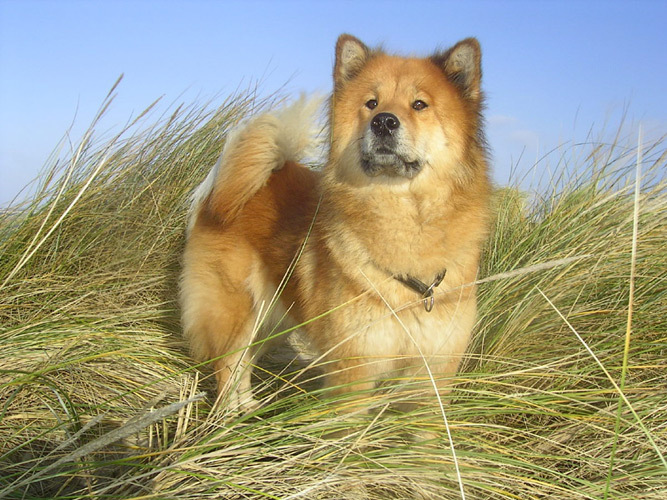 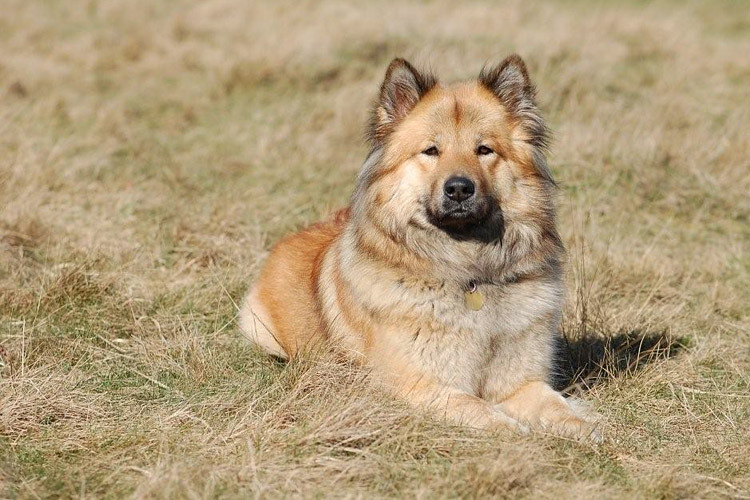 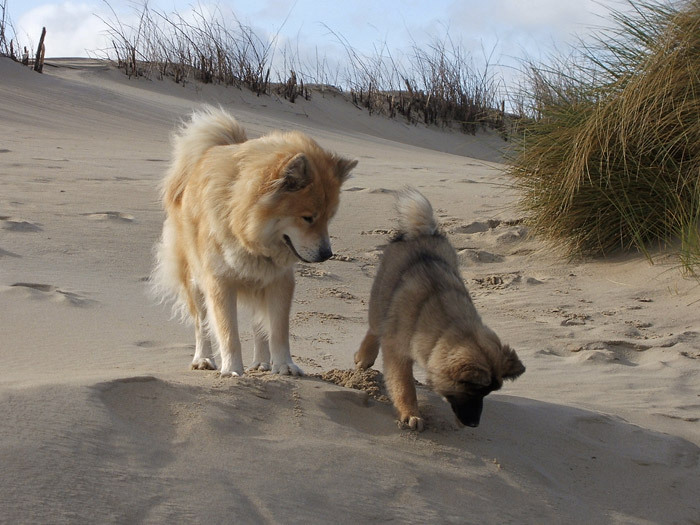 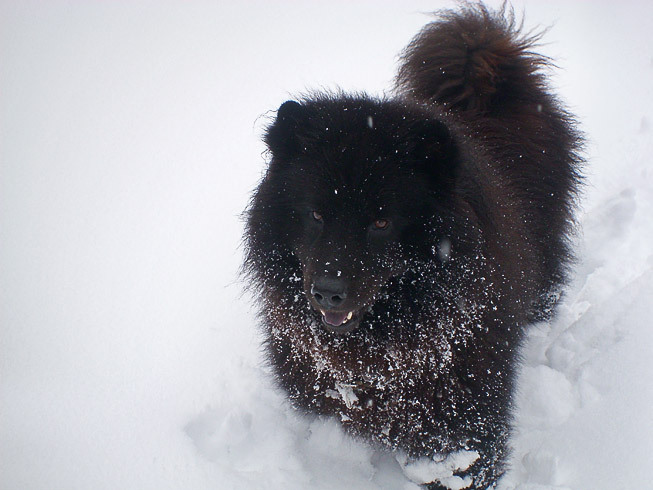 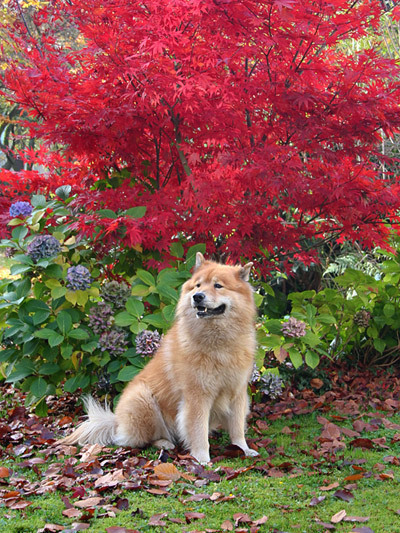 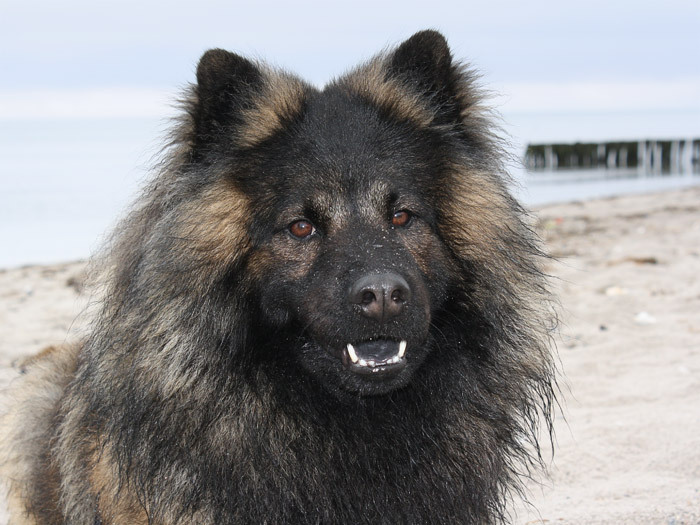 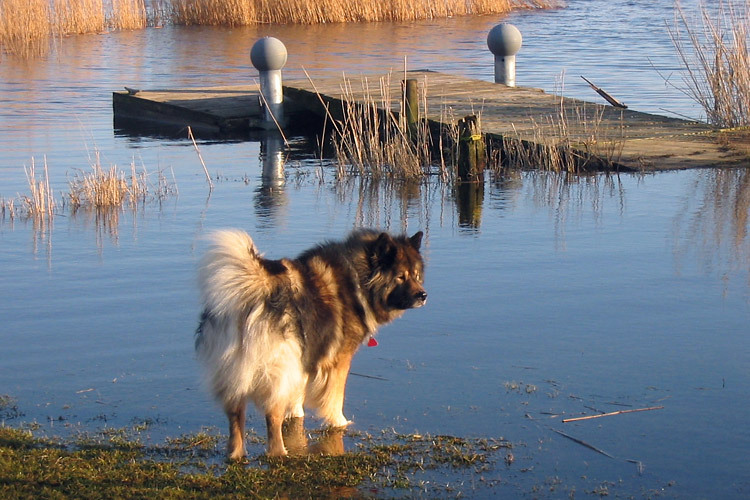 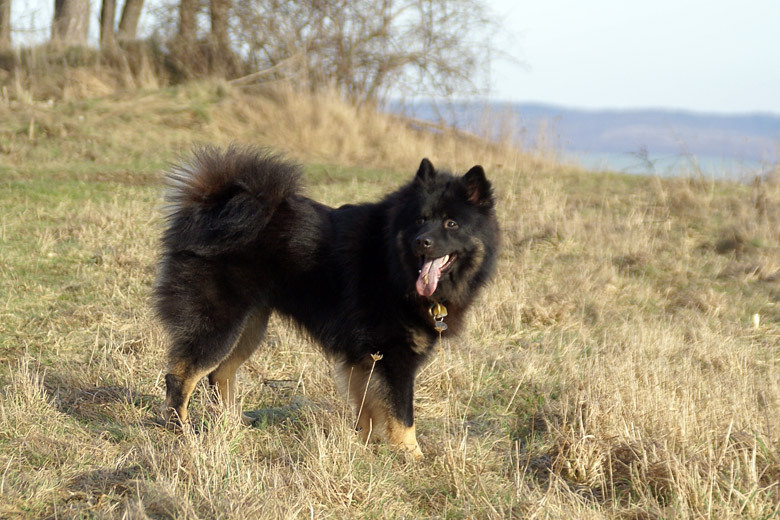 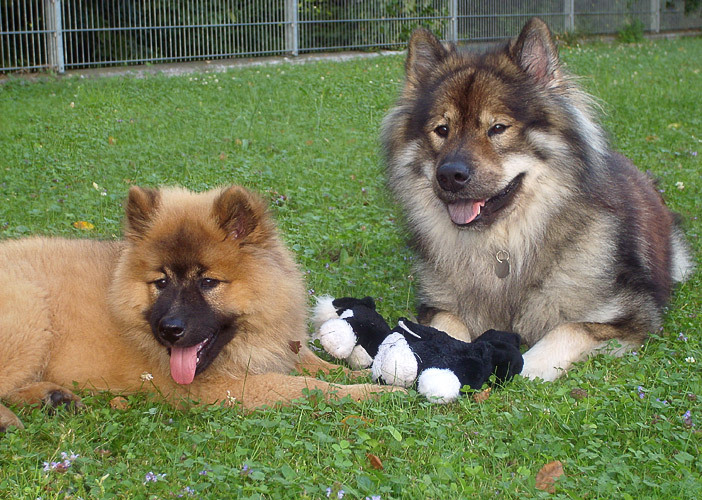 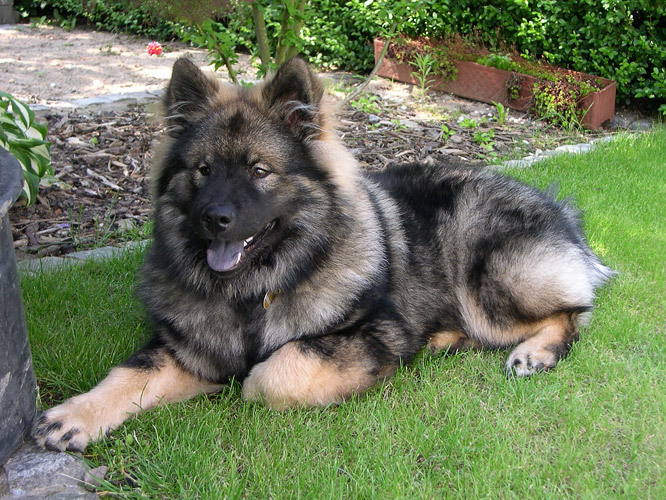 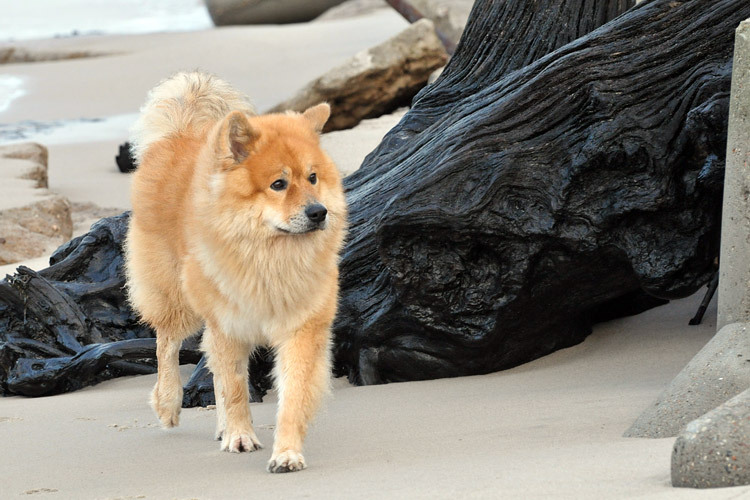 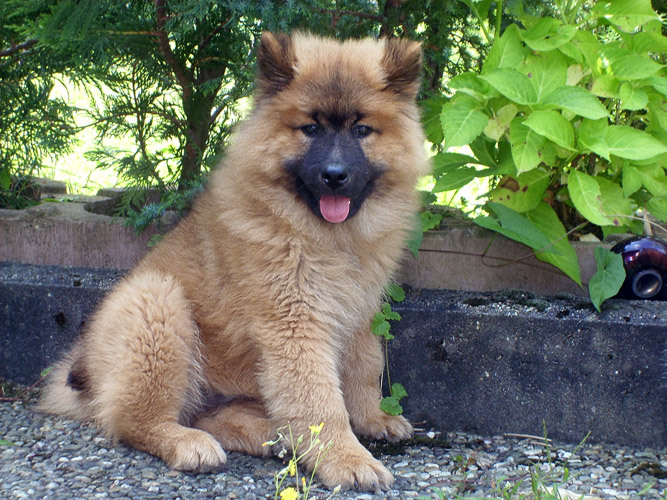 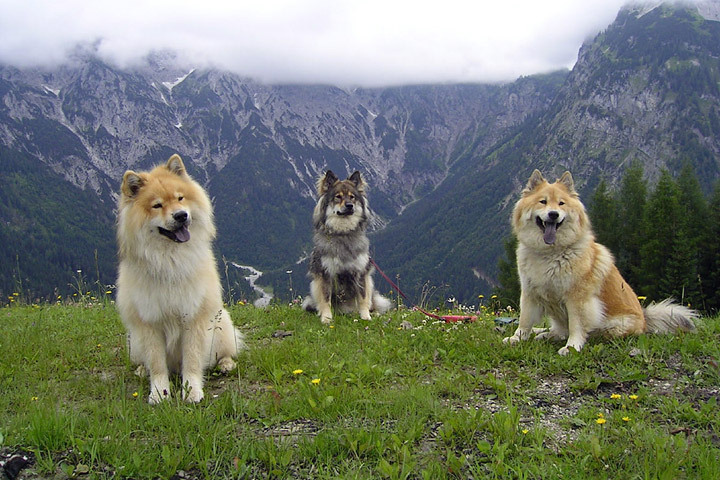 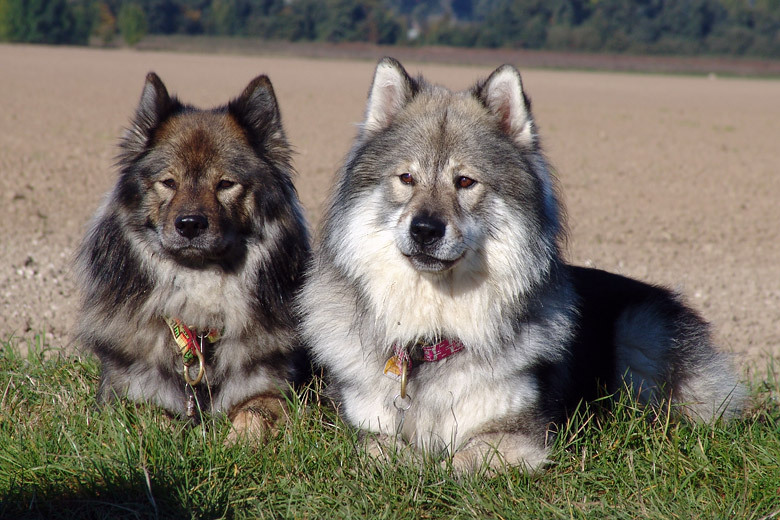 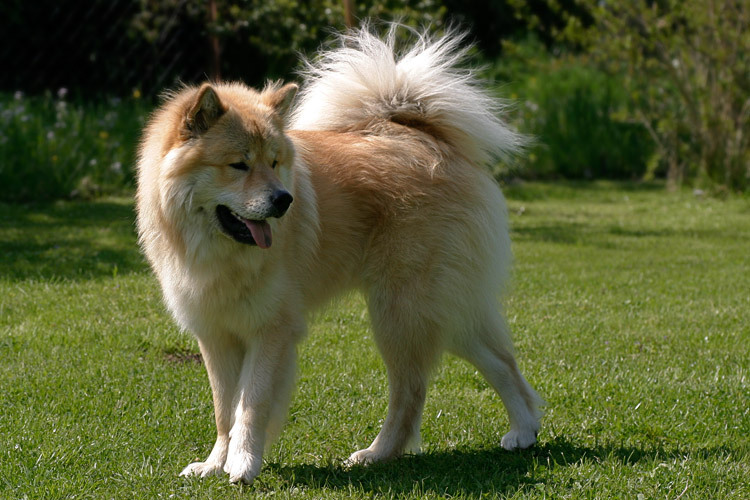 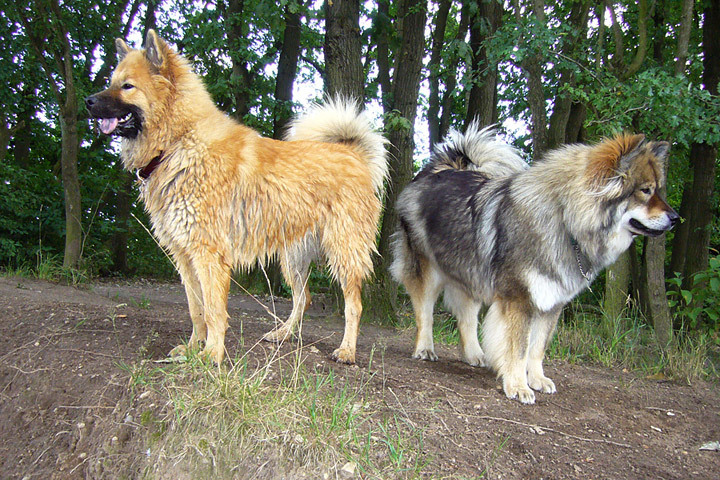 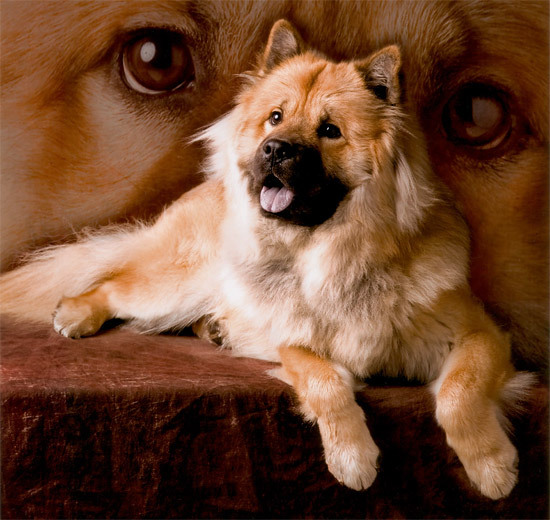 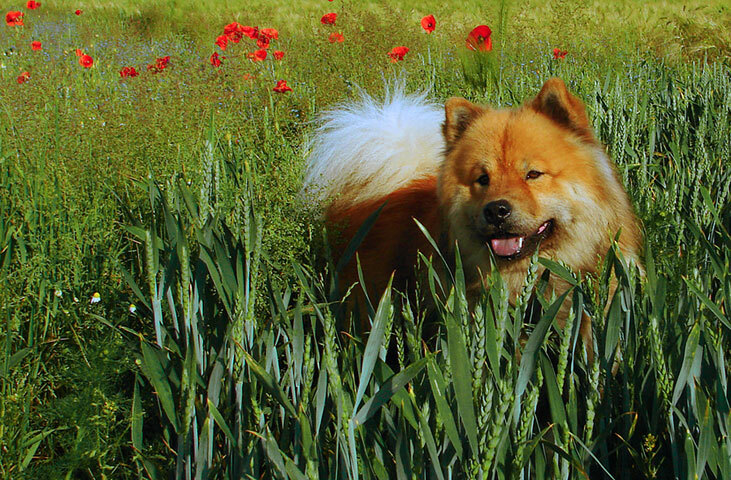 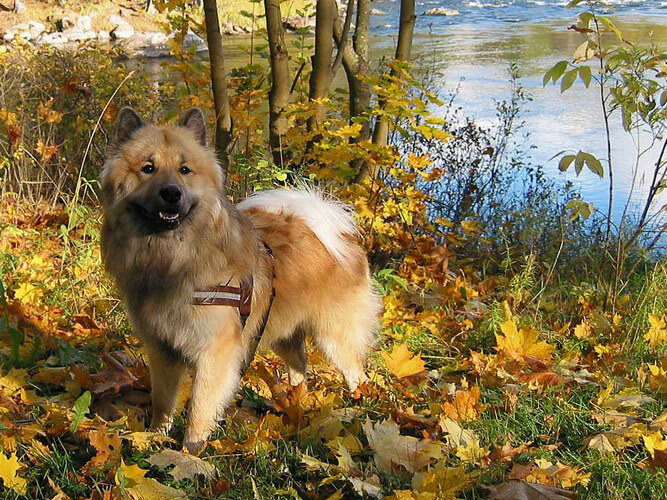 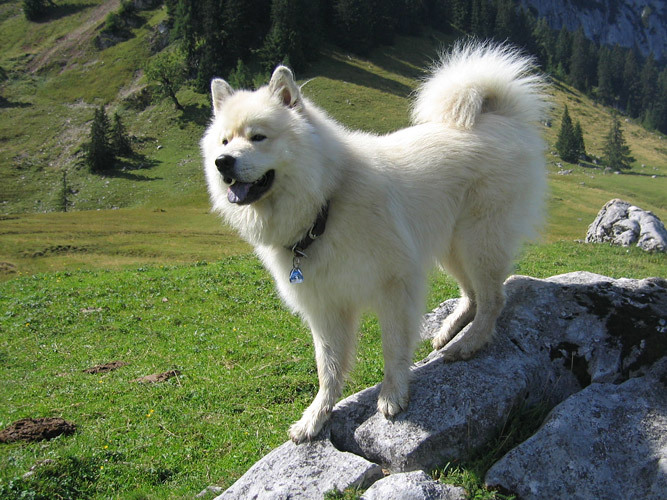 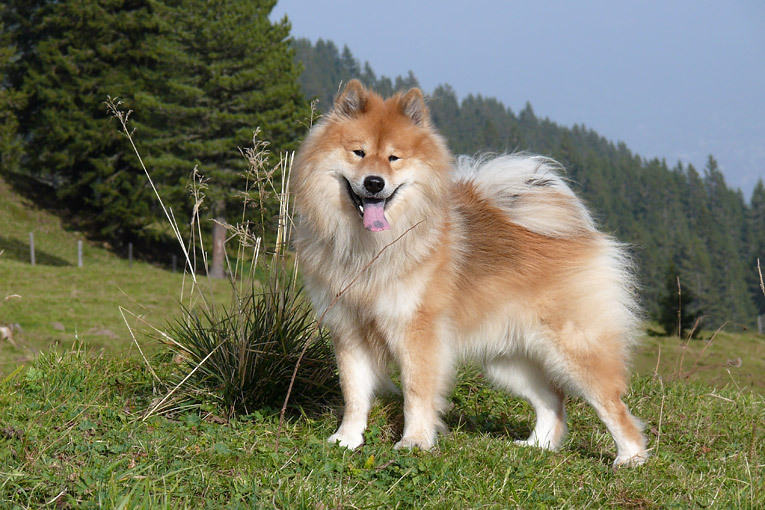 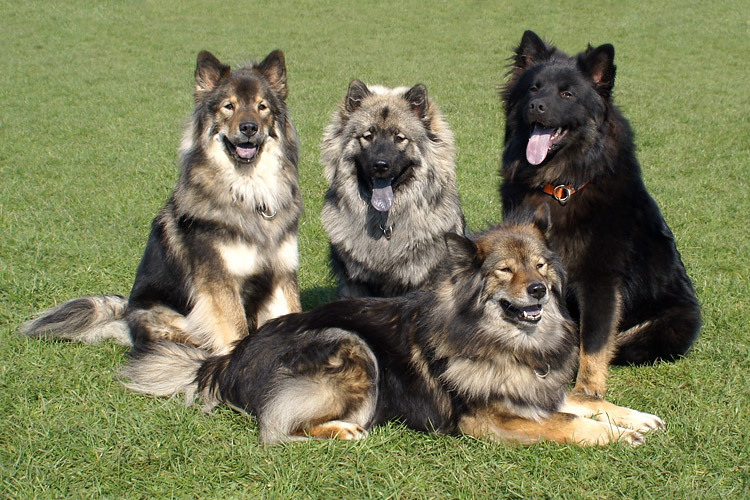 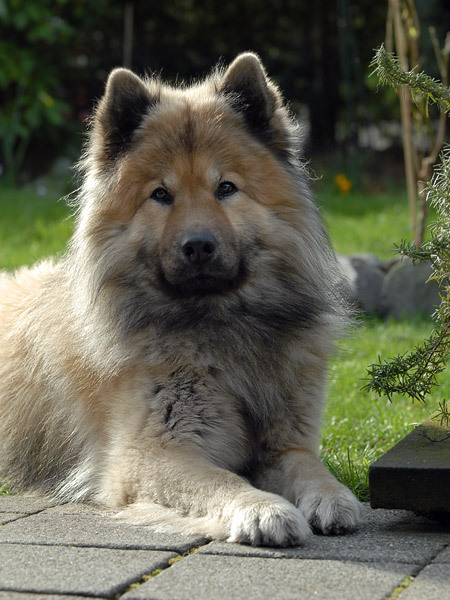 If you have an especially nice photo of your Eurasier, please help us to fill our gay galery. 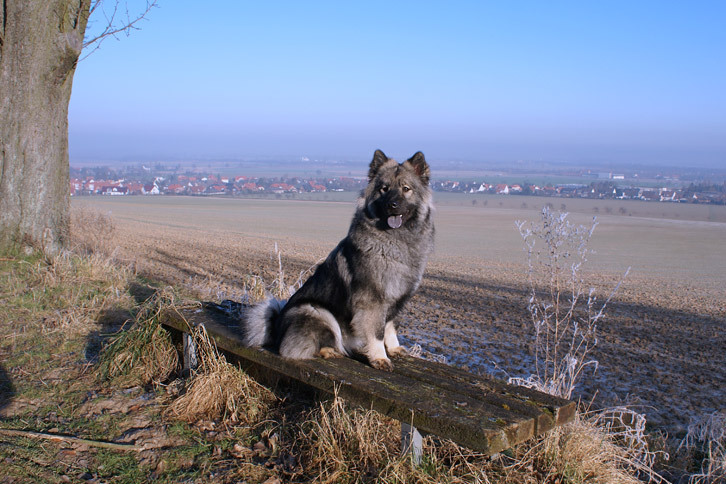 Please send your picture to our webmaster-team.